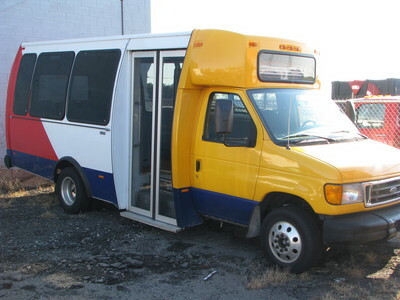 Used Ford e 450 Bus For Sale?? --> Sell Ford e 450 Buses Here! Whether you are in the market for a new Ford e 450 bus or a used Ford e 450 bus you can be sure to find a service at your fingertips to get the job done. 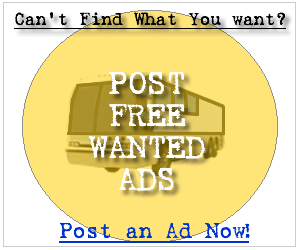 Below you can find the first 100 Ford e 450 bus for sale ads listed in our system, sign up and contact the seller of any of the following new or used Ford e 450 buses. It's Free! This is a late model shuttle bus with the most popular configuration- 24 passenger with a rear luggage area. One of the many buses we have for sale here at Northwest Bus Sales, you can view our entire inventory on our website http://www.nwbus.com where video viwing is available. If you would like more information on this great bus or any others we have in stock please give our experienced sales team a call at (800) 231-7099. We have two locations to serve you one in Washington and the other in Las Vegas.